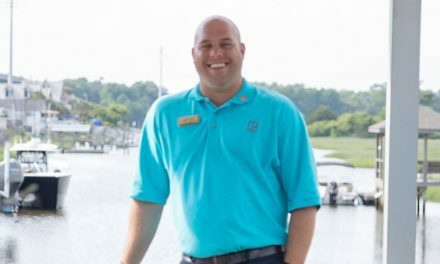 Do you dream of a waterfront lifestyle but think you can’t afford it? Think again. 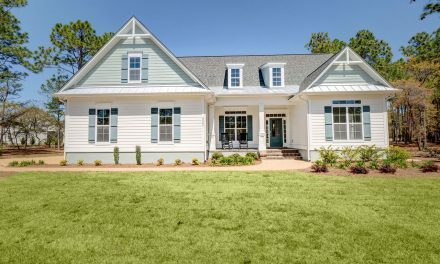 More and more home buyers are discovering an idyllic and affordable waterfront lifestyle just minutes from downtown Wilmington at Waterford of the Carolinas. 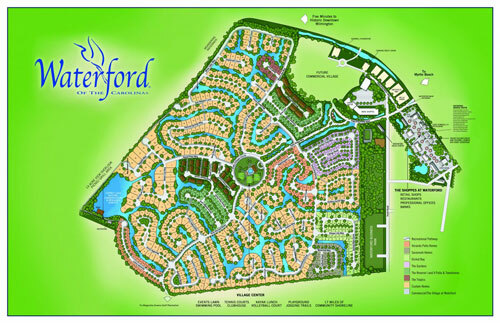 Waterford is a planned and gated community in Leland that offers 17 miles of navigable freshwater canals and the breathtaking beauty of Osprey Lake. 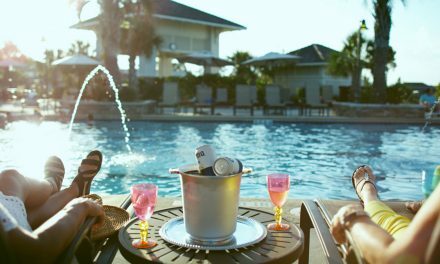 Most of the homes back up to a canal or pond and many feature private, backyard docks from which homeowners can fish, launch kayaks or simply enjoy a gorgeous sunset. 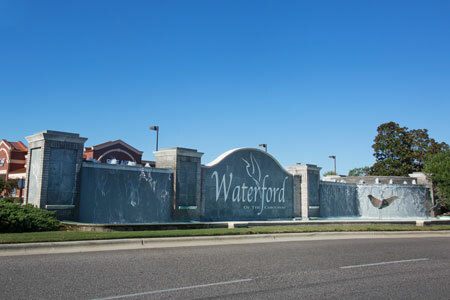 Waterford includes 19 intimate neighborhoods, each of which is protected by a privacy gate closed from 8 pm to 6 am daily. 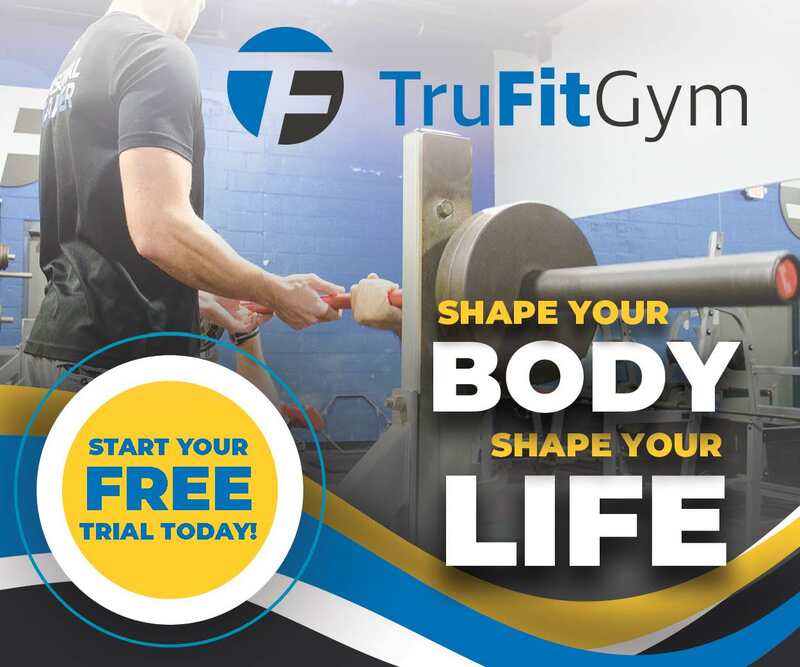 The neighborhoods are connected by a series of walking trails, bike paths and bridges that allow residents to walk and bike throughout the community. And the waterways and canals let residents kayak or canoe from one area to another. Pointe, however, continue to market their own properties.